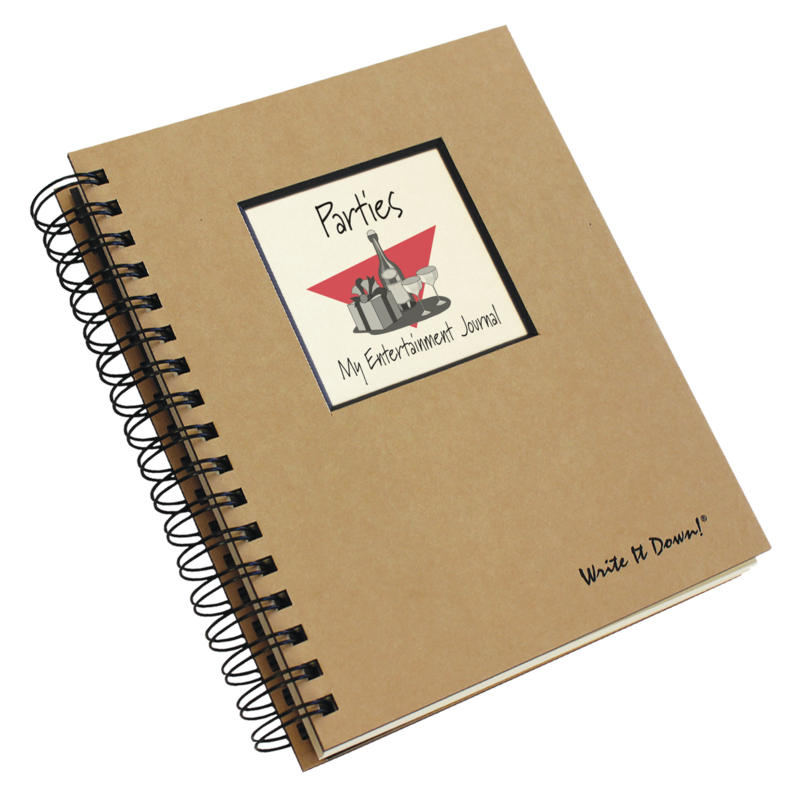 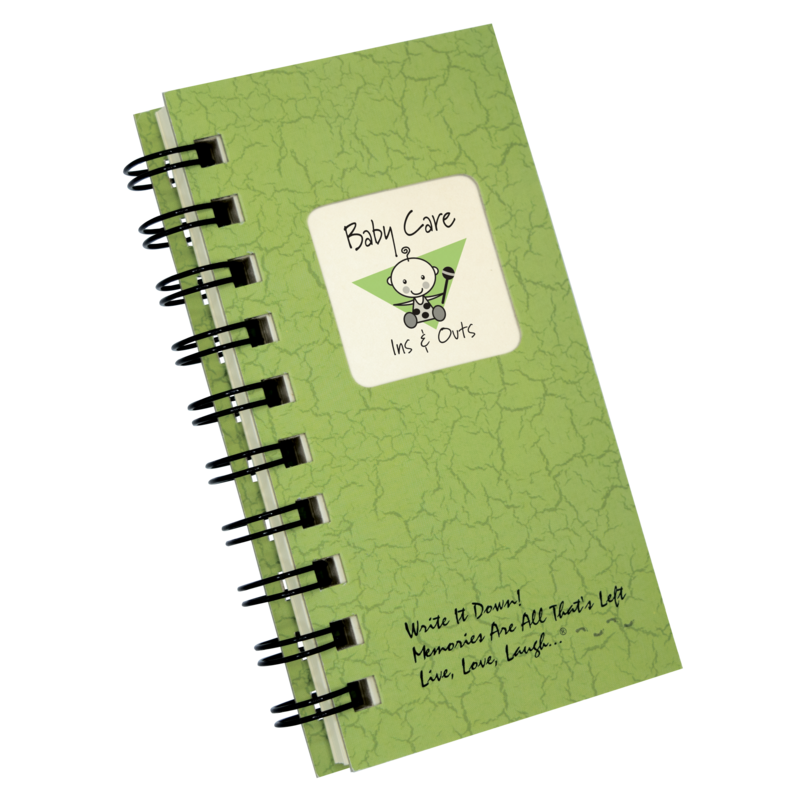 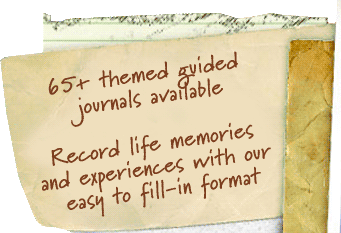 This mini version is a “just the facts” approach to our full size Baby Care (JU-64 & CJ-64). 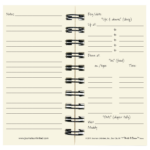 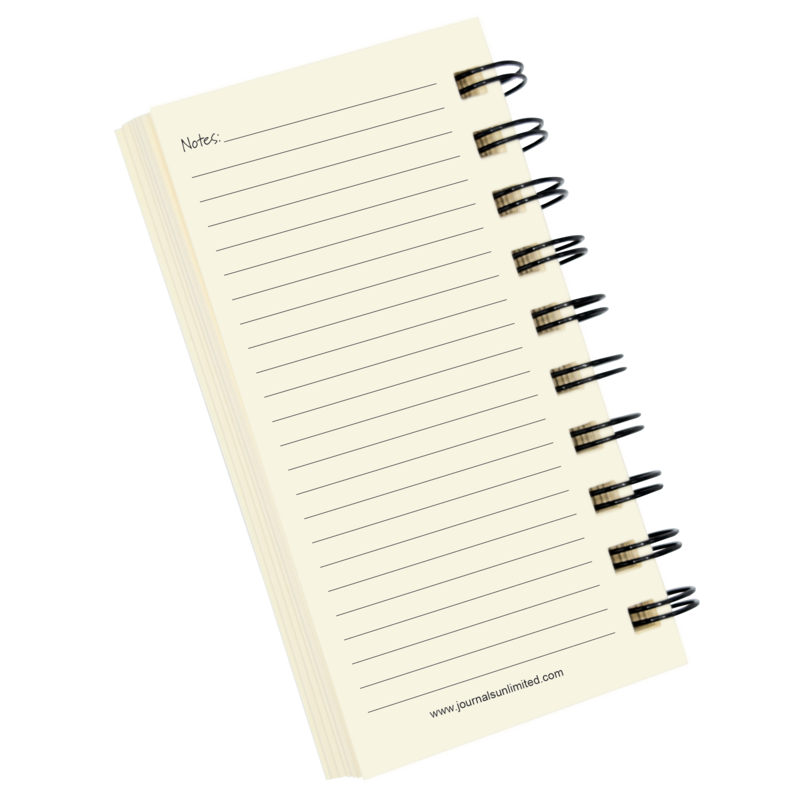 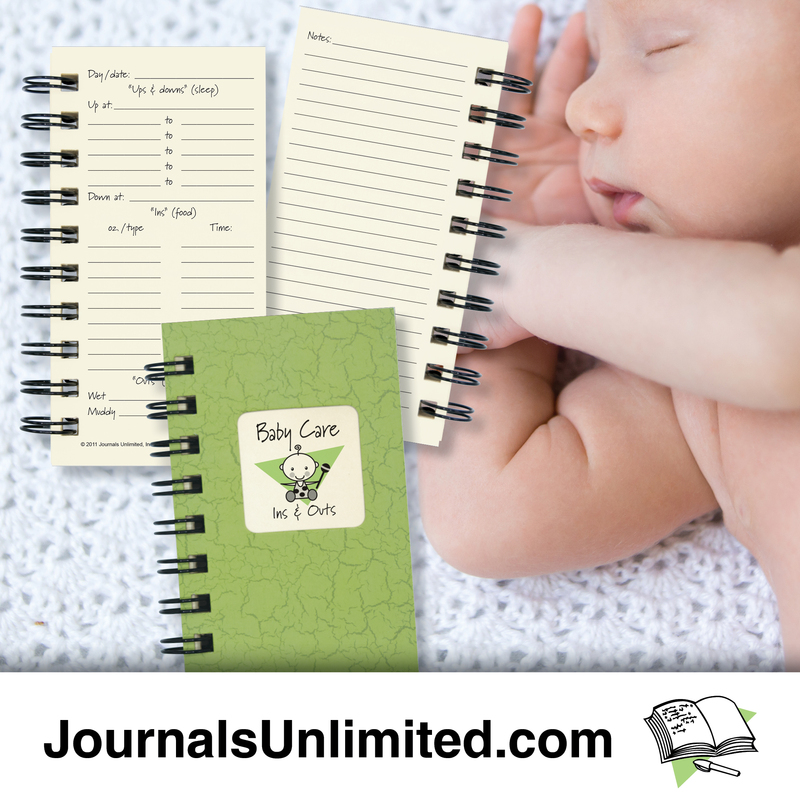 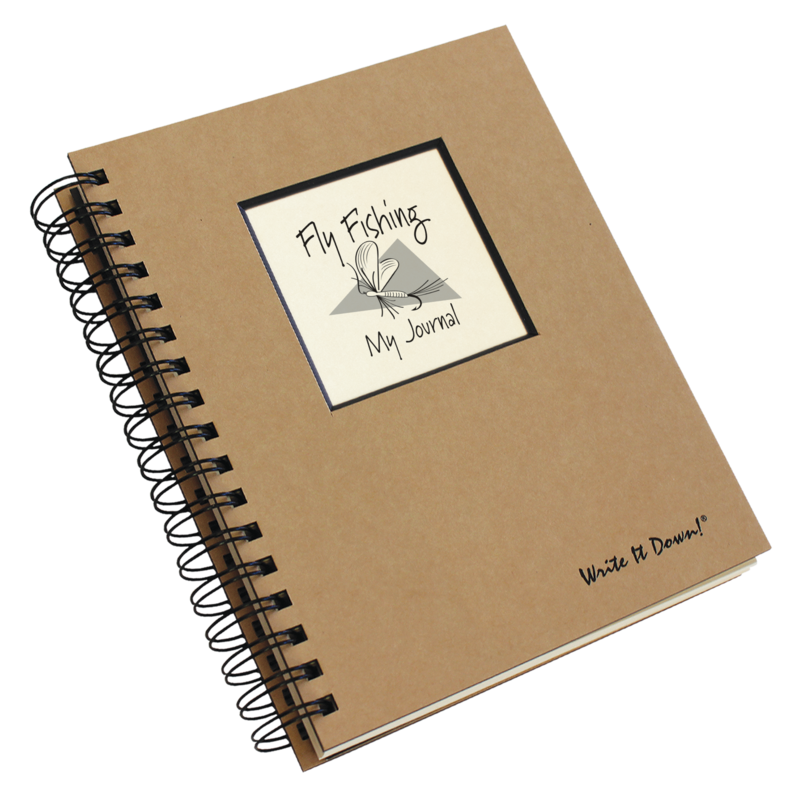 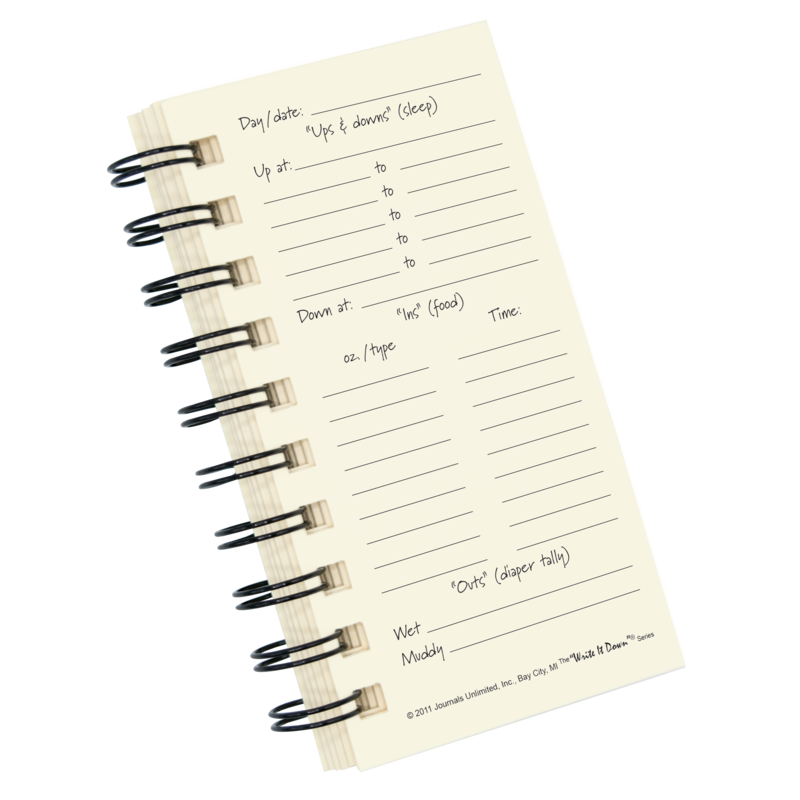 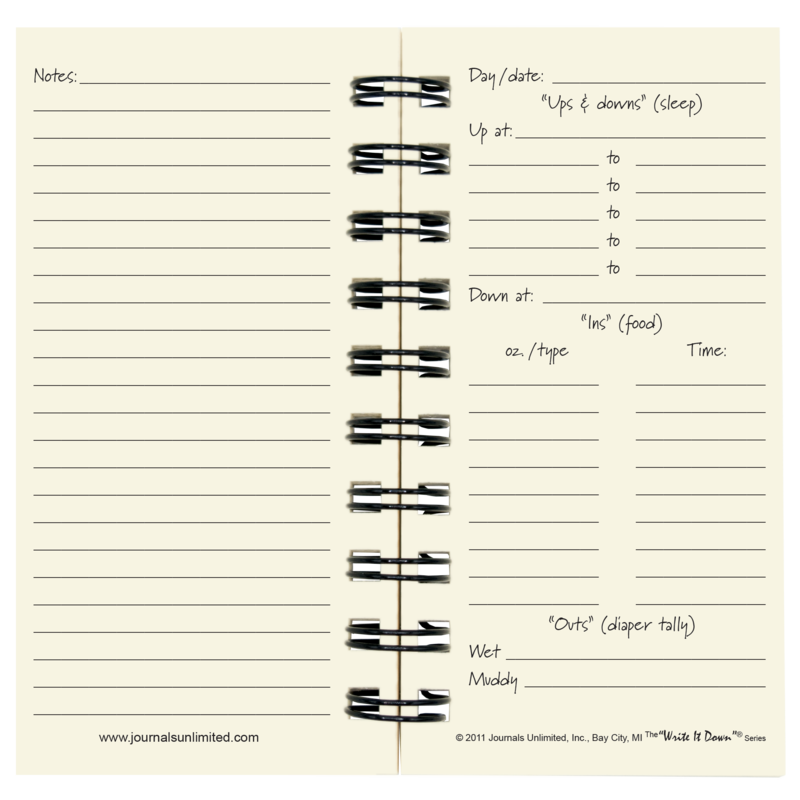 Easily keep track of Baby’s daily Ups & Downs (naps), Ins (food), and Outs (…you get the idea!). 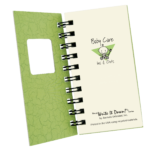 Perfect for the babysitter and fits right in your pocket or diaper bag! 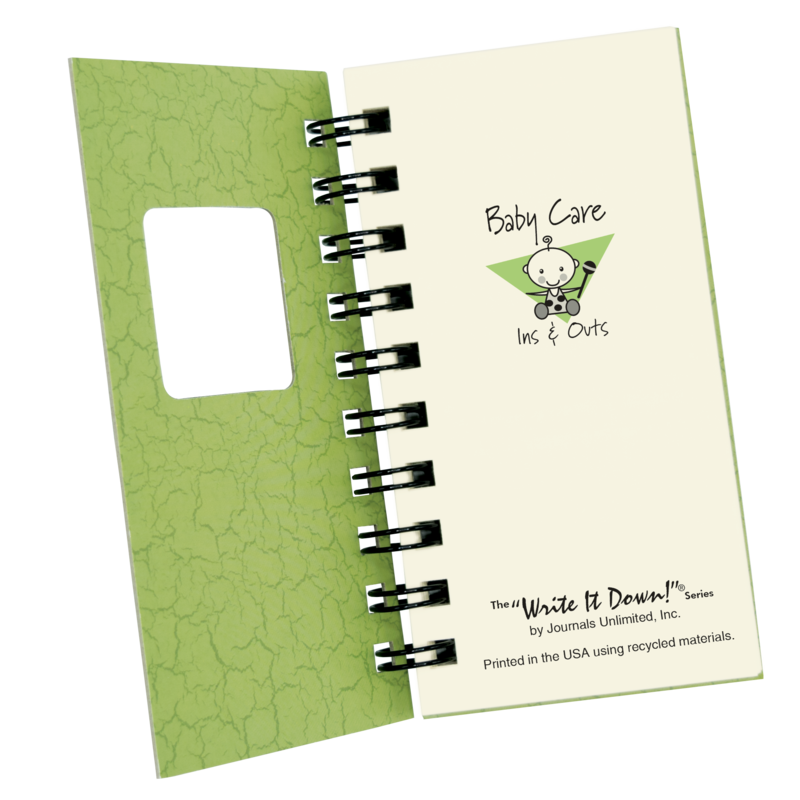 Be the first to review “Baby Care – Ins & Outs Mini – Avocado (Discontinued)” Click here to cancel reply.